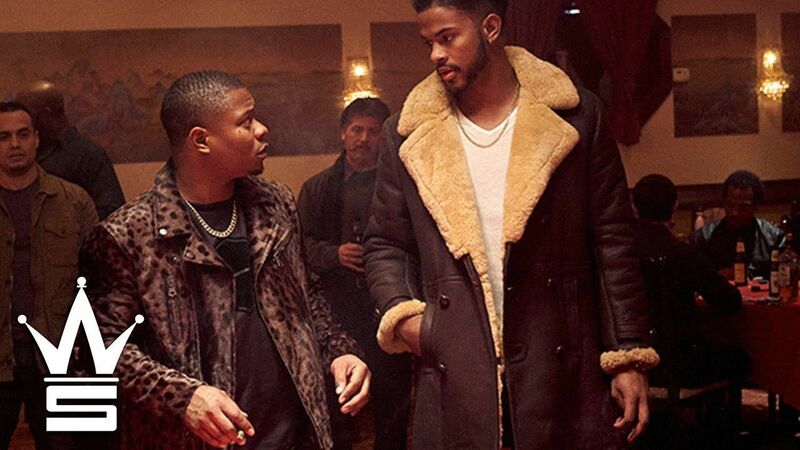 This is a teaser trailer for Superfly. A new era is about to redefine the hustle. Superfly – the film that helped define a genre in its characters, look, sound, and feel – is reimagined with Director X, director of legendary music videos (Drake, Rihanna), introducing it to a new generation. 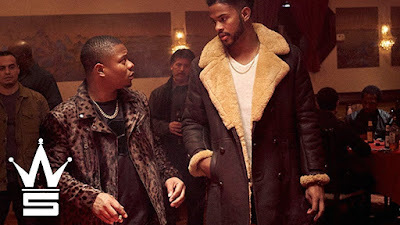 It was written by Alex Tse, directed by Director X, and stars Trevor Jackson, Jason Mitchell, Michael Kenneth Williams, Lex Scott Davis, and Jennifer Morrison. It will be released on June 15th. "The movie is a remake of the 1972 blaxploitation film Super Fly."